Considering that Pallet Truck Services first started serving warehouses and manufacturers back in 1983, we have seen a lot of changes in the industry. One thing that hasn’t changed though is our commitment to our customers and we are proud to say that we aim to offer the same high level of customer service that we have always provided. The fact that so many of our customers keep coming back to us time and time again is proof that we must be doing something right. We offer a wide range of stackers, hand pallet trucks and forklift trucks so no matter the size of your business, we will be able to provide you with a reliable option. We are happy to sell or hire this equipment to you and if you experience any form of problems, our team has a great range of experience in repairing and maintaining this equipment too. We know that times are tough these days which is why we provide free delivery and we guarantee that our prices are amongst the cheapest you will find. This doesn’t mean that the quality is lower; it just means that we are able to use our experience to provide you with the best service and machines that money can buy or hire! We also provide forklift training West Sussex courses so if you want to ensure that your workforce is working safely and operating efficiently, please get in touch. We are always happy to pass on our wisdom and knowledge of forklift trucks so if we can be of service, just let us know. 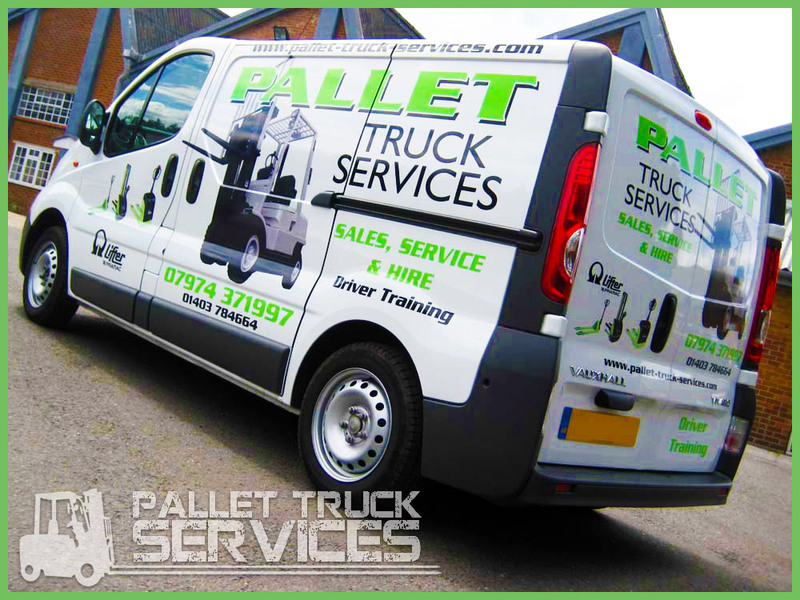 At Pallet Truck Services, we have always aimed to put the customer first when it comes to what we offer and this is why we are still going strong after all of these years.